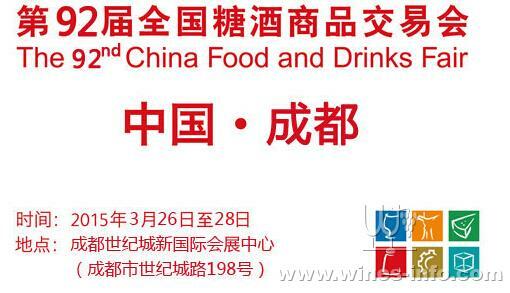 The 92nd China Food and Drinks Fair will take place in Chengdu this spring. With a 100,000-square meter exhibit area, the biannual event attracts more than 150,000 visitors every edition. Over 3,000 exhibitors choose to show their products on March 26 to 28 in the city of lotus, including those work in drinks, food, condiment, package and related machinery.